An accomplished health care professional with more than 25 years of management experience, Phyllis McCready is vice president and chief procurement officer, where she oversees $2.6 billion in spending annually. Through her vast industry knowledge, principled and unparalleled negotiation skills, and organizational aptitude, Ms. McCready has been instrumental in developing and progressing Northwell’s diverse and modern supply chain. She was central to creating and managing the Integrated Distribution Center, which has significantly streamlined product delivery logistics to Northwell’s hospitals. She also helped standardize medical surgical products, improve emergency preparedness position and capabilities, and develop collaborative, cross-functional value-analysis committees. 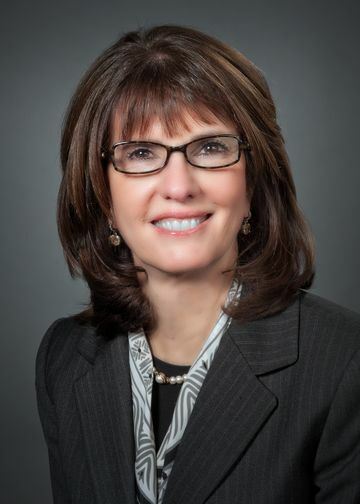 In addition to her role as vice president and chief procurement officer, Ms. McCready is president and CEO of the North Shore-LIJ Alliance (Northwell’s group purchasing organization), where she has been effective in bringing operational and financial efficiencies in support of our affiliate network, as well as within the health system. Prior to joining Northwell, Ms. McCready held various leadership positions at Columbia Presbyterian Hospital and local community hospitals. She holds a bachelor’s degree in economics from City University of New York, Queens College.